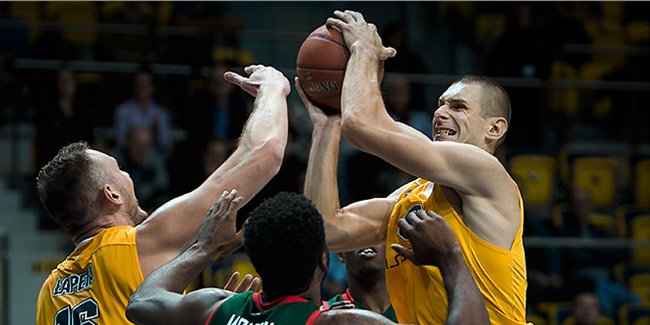 Tofas Bursa gamely seized an opportunity on Wednesday to show how powerful sportsmanship between 7DAYS EuroCup clubs is. 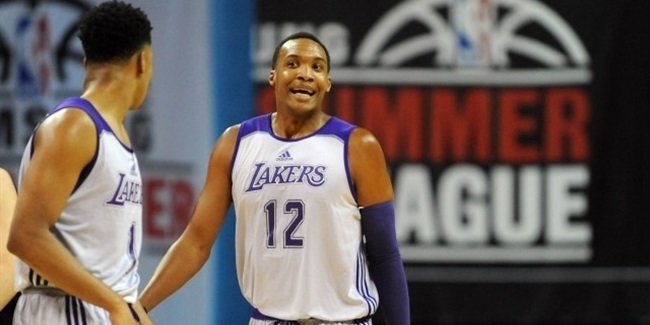 After a mishap in their travels from Poland, the visitors from Arka Gdynia realized that 2.13-meter center Robert Upshaw had landed in the northwest Turkish city of Bursa without his basketball shoes. And when you wear size 18 shoes (European size 53), finding new ones is not so easy. Arka immediately sought help from the home team. Tofas had several pairs of shoes sent over for Upshaw to try on, but he found that they did not fit right or were uncomfortable. Arka and Upshaw still had not found a solution when they arrived at Tofas Spor Salonu for their morning shootaround on Wednesday. Once there, however, they discovered a pair of shoes from Tofas reserve center Muhsin Yasar, who stands 2 meters 10. That pair was to Upshaw's liking and he wore them for that night's game, in which he posted 14 points on 6-for-8 shooting – including a pair of dunks – to go with 5 rebounds and a block. After Tofas won the game, 96-79, Yasar came to the Arka locker room to retrieve his shoes and the sides parted ways until they meet in Poland next month. Of course, Tofas and Yasar could have ignored Upshaw's woes, but that is not the way of the EuroCup and its clubs and players. Sportsmanship prevailed and relationships were strengthened once again.